you fell from your ufo - how do you get back? There's nothing after the colon, the only button is OK and quits the app. I'm on a slightly old version of OSX, Sierra (10.12.6) - so maybe it's a compatibility thing? Hi! This is an issue we're having with OS X. Move the game to a different folder and then run the game again. This usually fixes it! 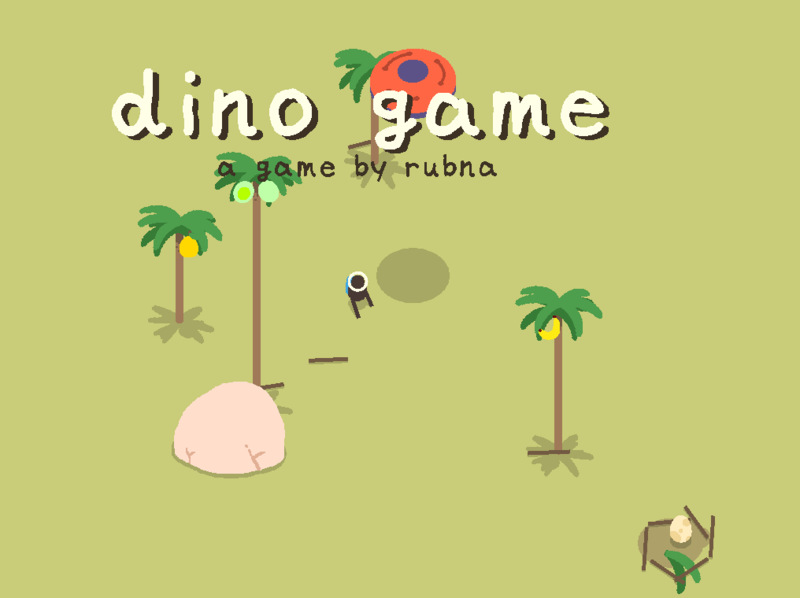 Hello, I tried this game on OSX first, but it doesn't look working properly, so I tried on Windows and it looks fine. My friends who bought this game, they said they had the same problems on Mac. Will you fix the bugs in the future? Yes, we had multiple reports of this being an problem on OSX. 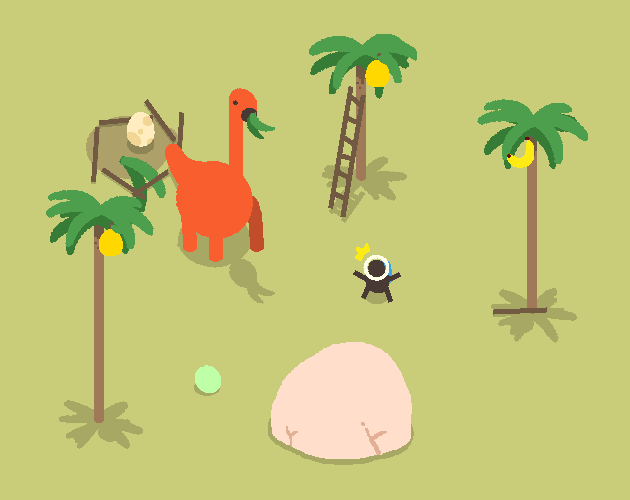 We're having weird issues porting some game maker games to mac, and in dino game a lot of different stuff breaks after a while of playing. Aran and me will try to fix dino game this friday. If we don't manage to, we might take down the OS X build so that not more people buy it in a broken state. Thanks for reporting the bug! Hey! Really wanted to play this, but experienced some bugs during the game. I basically drop through ground, or something like that, sometimes dino's legs drop through, and it's legs are spread across the entire map. I'm playing on Mac OSX 10.13.4. I've recorded a video for you to see, what is happening, althrough, this happens not only on these geyser spots, it can happen at random anywhere. Hope this'll be fixed, the game looks really sweet, thank you! We're aware of this and we'll try to fix the problem this friday! Thanks for reporting. We've fixed this issue just now ! Thanks for reporting.